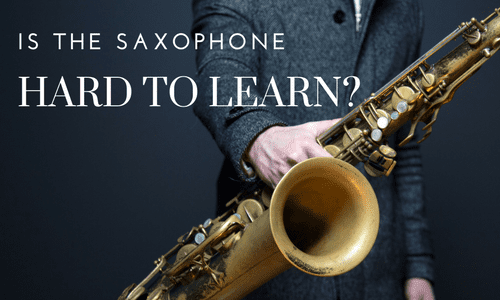 Woodstock, GA Saxophone Lessons Near Me | Fun Classes. Top Teachers. Check out some of our most popular teachers near Woodstock, GA including Atlanta, Marietta, Decatur, Alpharetta and Duluth. Basic scales of the tenor sax starting with the key of Bflat. Scale progression, circle of fifths, finger exercises. 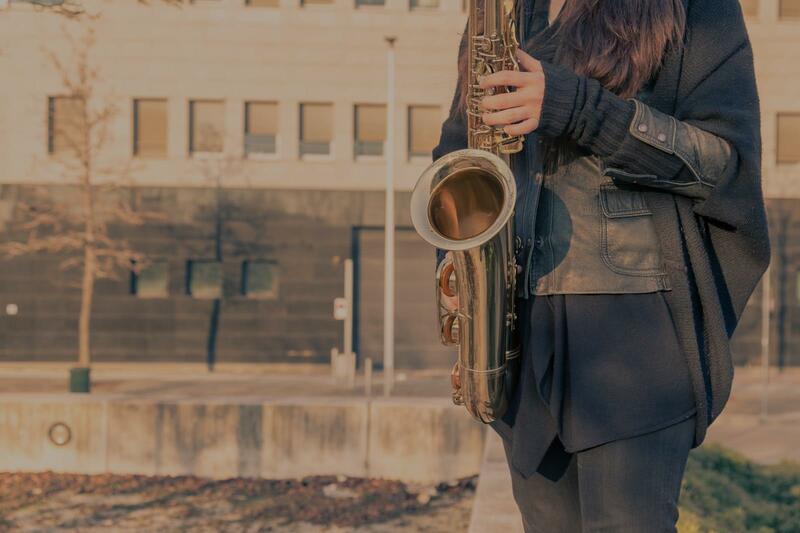 Saxophone studies are balanced with technic and standard repertoire. Students are prepared to advance in band and ensembles. I improve embouchure and breath support. I can provide coaching for performances and competitions for both band music and jazz studies. Love Kenny G/ Coltrane sound? relish the FREEDOM for self-expression in SMOOTH JAZZ? love unscripted playing (cut out music sheets dependence)? wanna have FUN learning & Improvising? need a more PATIENT teacher? Wishing to start JAMMING from day 1-3? Hire me. My goal is to help you express YOURSELF through playing while soothing your listeners... with CONFIDENCE. I take pride in distilling relevant music concepts and tailoring our sessions towards what you need. I'll FILTER OUT the boring theories & lack of focus that comes with learning from stereotyped "book" musicians where you could get stuck. I have worked with 2 students (over the 3 months) who now play well in their school & church music bands. I am now teaching a 56 year old beginner as well. I enjoy seeing such remarkable difference soon after our class & have the special TEACHING ABILITY vital for you to learn well and fast. Tosin here. Wanna play sax well like Kenny G, Dave Koz or Charlie Parker, Let me teach you. I am a versatile, well travelled, actively performing sax instructor & well-rounded musician ( playing 6 instruments professionally). I have performed with various music bands in the US and abroad. Yes, experience counts! I take pride in distilling relevant music concepts. I focus on showing you how to construct your scales & notes, so you can articulate beautifully. I FILTER OUT boring theories & lack of focus which comes with playing stereotyped "book" music. I believe your goal is to PICK UP the sax ANYTIME with CONFIDENCE &… JUST PLAY beautifully! My sax lessons are custom-tailored to your learning style. I teach music rudiments & playing jazz . with, just over the past 3 months, now play in their school/ church bands with great commendations (see reviews). I also taught a 56 year old beginner last year. I understand the challenges upcoming sax players face- momentum, applying music basics, developing clean tone, maintaining rhythm, improvisation - most of which I have MASTERED. So I believe we can work together & help you play familiar tunes within 2-3 weeks. Relax & enjoy your play. Hire me & let's jam! -Created a refined curriculum & drafted new learning materials. Students get COMPLIMENTARY copies to take home for practice. Patient Teacher! You will definitely learn great things on your first day. This actually wants to see you get better, and is not just about getting his check! I recommend him to anyone, any day! My name is Ashley, am a student at Fordham University- Lincoln Center, and I have been training on the saxophone for upwards of ten years! I have been giving lessons since 2015, and I am qualified to teach beginners to early-intermediate players. I have been trained privately through Shenandoah Conservatory, and have earned top chairs in my county, district, and state. I have also played in select honors bands, such as the Great American Marching Band in the Macy's Thanksgiving Day Parade. I am also a skilled teacher, having served as a middle school teacher's assistant and summer camp music instructor. My prices are competitive because I simply want to share the joy of music with you or your student! n sharing my love for music, and look forward to doing so with you or your student! Great teacher and skillful. Great tips for today's lessons. Our first lesson was great. Ashley quickly got where I was and what I needed and we were off to a great start. She gave me tips on how to seat and breathe correctly, how to place my mouth and fingers on the keys to get a better sound, and we started practicing a few notes. Within a couple of days she sent me detailed notes on what we had gone through in the first lesson and gave me some exercises for practicing. Great experience all around for a beginner like me and I look forward to keep learning from her! Nice, patient, and welcoming teacher. Goes out of the way for students, while working a busy schedule. I work to create a comfortable teaching environment that students can thrive in, no matter what stage in their musical developement they are in. I want to be sure that students understand and apply technique, and concepts effectively. Adjusting my teaching style for each students needs, they will find that they learn much faster. I strive to create a comfortable inviting environment for students to learn in. I have played the saxophone for 10 years, starting in middle school and now playing in college. I am currently getting my degree for Saxophone Performance. I look forward to passing on my knowledge and expertise! The instructor was very patient and answered all questions that my 10 yr old son had. It was his first lesson on the saxophone and my son had nothing but positive feedback about his teacher. The instructor did get my son started on the right track. We will be using him again. Music has influenced and inspired me from a very young age, and my goal in life is to pass on what I have learned, to inspire the musician in everyone I know, whether through my teaching, my compositions, or my performances. I am a Music Education major at the University of North Georgia. My principle instrument is the saxophone, though I have had extensive instruction on the piano as well. I am also an active composer, and have written multiple works for various instrumentation. I have been teaching Intermediate Band at Christian Fine Arts of Forsyth since I graduated from high school in 2016, and have more recently started offering private lessons for saxophone, piano, and music theory & composition. Can't find a teacher in Woodstock, GA? positive feedback about his teacher. The instructor did get my son started on the right track. We will be using him again." Atlanta, GA teacher: Damontae S.
"Daniel has been outstanding the best instructor on the planet. When I resume in the future I know of know other instructor to work with." "My son LOVE the one-on-one lesson with Daniel."